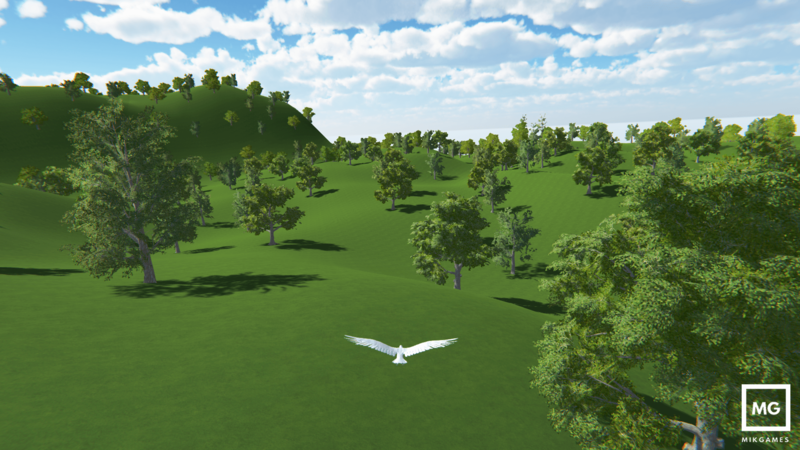 Bird Simulator is a adventuring, lowpoly simulation of what it is to be a bird. 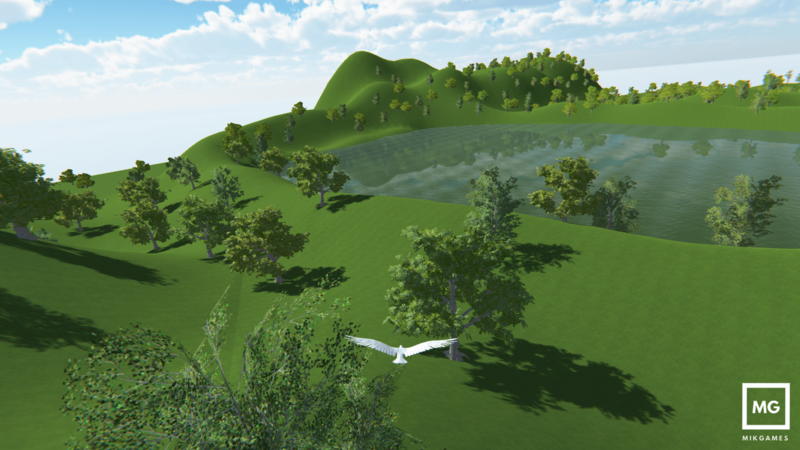 In Bird Simulator you are completely free, but there are still many tasks as a bird. 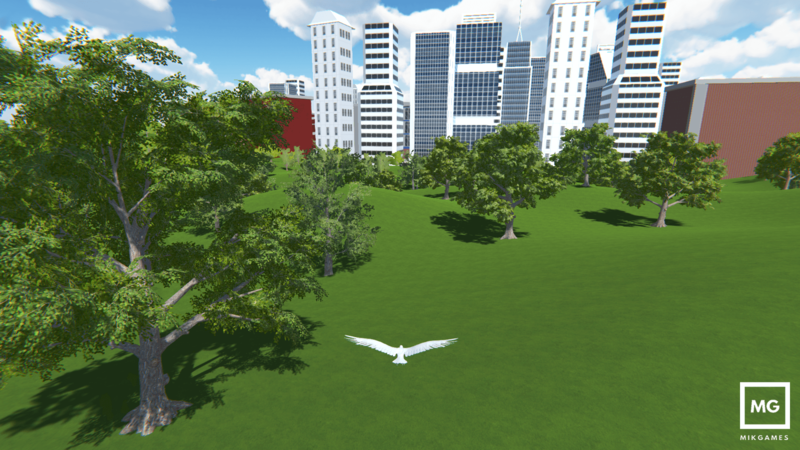 Survive in the dangerous world, defend your nest, raise your own family, meet other birds, poop on cars and much more! More info coming soon! Stay tuned! 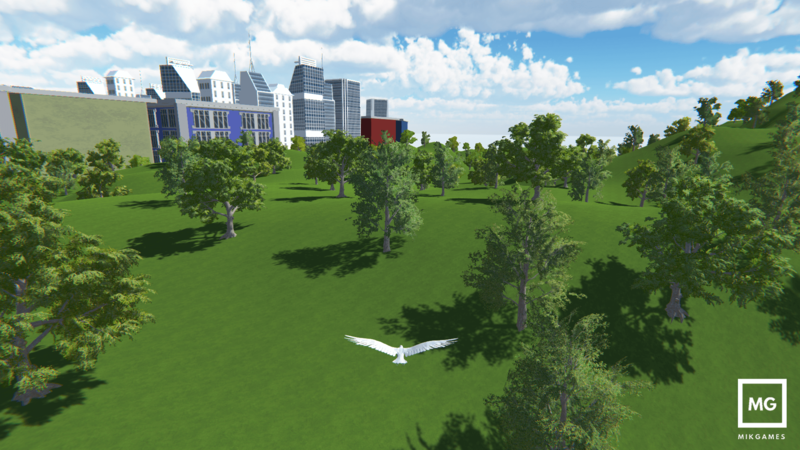 Follow us on GameJolt and Twitter!